Brother Willie Jackson was born in Georgia in 1944. He is the middle child of seven children. He attended college at AM&N in Pine Bluff, Arkansas and graduated in 1971 with a Bachelor of Science Degree. 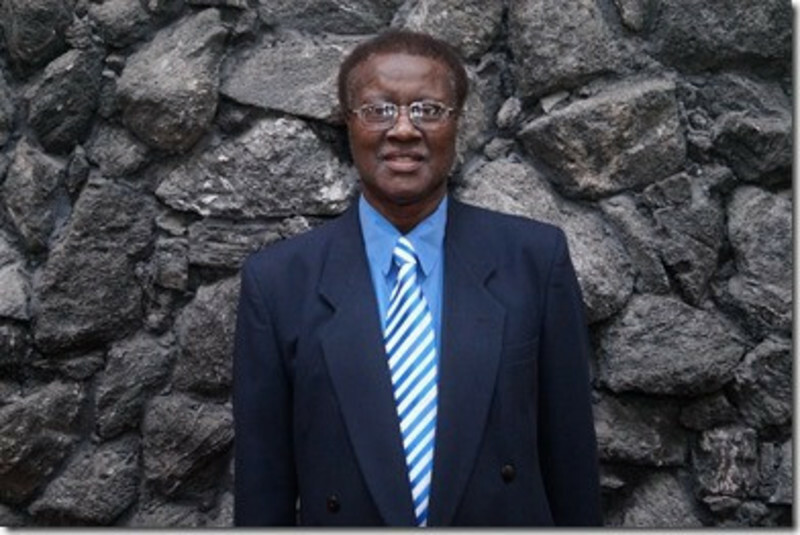 Brother Jackson has been married to his lovely wife, Panora, for 42 years. He has four children and ten grandchildren. He retired from Kansas City Southern Railroad in 2007. Brother Jackson owns and manages two small businesses. He has served as a deacon at Swope Parkway since 2000. He is currently serving as the prison ministry director, transportation director, benevolence ministry coordinator and new converts teacher. Brother Jackson teaches the benevolence non-members class on Tuesdays and Saturdays.